Minthe (Menthe) was a beautiful water Nymph deeply in love with Hades, the Greek God of the Underworld.According to Ovid; Hades followed the nymph Minthe (Menthe), whom he won as a lover. This, in conjunction with the river Kokytos, was transformed by the jealous Persephone into a sticky mint (bot. Mentha crispa). In the same way, the nymph Leuce was also charmed by him, which by Hades, after her death, was turned into a white poplar tree. As a daughter of Hades, Veneratio (Reverentia) is called, but the mother remains uncertain. Changning Dekang Biotechnology Co. Ltd. is a leading high-tech company in the pharmaceutical production and distribution of raw materials, plant extracts, food additives, feed additives and fine chemical products. The Dekang quality controls meet the highest national and international health and pharmaceutical standards. Decang products mainly consist of pharmaceutically pure raw materials such as tomatoes, alcohol, coenzyme Q10, ginseng Rg3 saponine Rh2, etc., spices and oriental aromas. Early on, Dekang sought cooperation with universities and research facilities in the USA and Europe. 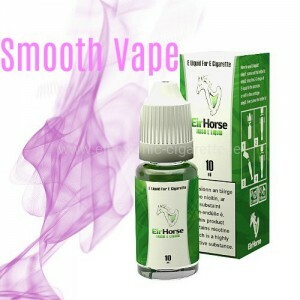 The result of this long-standing collaboration is excellent and high-quality liquid for e-cigarettes. Dekang only uses natural flavor varieties of high quality from our own production. Natural aromas partly dissolved in ethanol CAS 64-17-5. 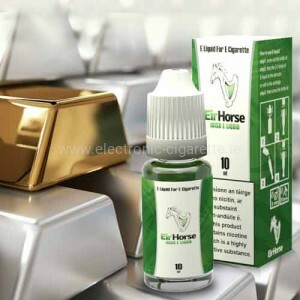 The generated vapor of the electronic-cigarette can contain nicotine when using appropriate flavor e-liquids. In this case, the electric cigarette is not suitable for persons under 18 years of age, non-smokers, pregnant women, breastfeeding mothers and persons with cardiovascular diseases (cardiovascular diseases) like all nicotine-containing products! Use the product with extreme caution when you are suffering from a lung disease (e.g., asthma, COPD, bronchitis, pneumonia). The liberated vapor may trigger an asthma attack, dyspnoea and cough attacks in the case of predisposed lung. Do not use the product if any of these symptoms occur with you! If you are allergic to any of the ingredients, do not use the product! Electric cigarettes are not toys! 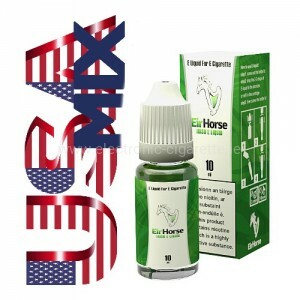 Therefore keep the appliance and the e-liquids absolutely inaccessible for children. Dekang Biotechnology Co., Ltd. Has responded to the large number of fake Dekang products on the global market. Usually, the fake products are of poor quality and are offered at very low prices. With the introduction of the Silver and Gold Label series, Dekang has now created a new authentication standard. Contracts have also been signed with authorized sales partners (including us) to protect consumers. Good and tasty mint, I recommend.